Q8-DEWANIYA: Drink review: Starbucks new Doubleshot Energy + Coffee! 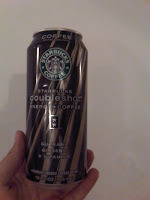 Drink review: Starbucks new Doubleshot Energy + Coffee! 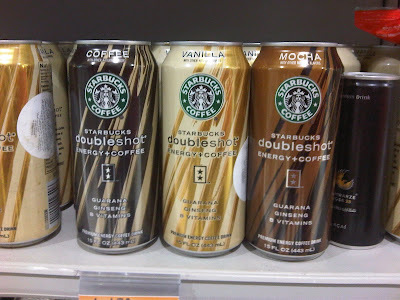 Starbucks have this new iced doubleshot energy + coffee drink. The drink comes in 3 flavors: Vanilla, Coffee and Mocha. Starbucks did a very good job with the classy look of the cans. seems very nice , thanks for sharing the review , will try it out soon inshallah << coffee ADDICT! U.W everybody o allah y3afeekom!